There is one story that has never been revealed over the arrest of HH over the alleged blocking of the Presidential Motorcade in Mongu by the UPND President Hakainde Hichilema. The truth is that His Excellency, Mr Edgar Lungu, the President of Zambia was not supposed to be on the road at the time HH was on the Mongu -Limulunga road. That’s the reason why as Police Officers we were not on the road to provide security. We were specifically directed not to be anywhere near the road to avoid giving any impression that we were giving security to HH. We were shocked to hear that the Presidential motorcade was on the road when HH had been cleared by security to be on that road. What we were informed later was that the President was concerned that if Hakainde was allowed to go in Limulunga first, he would steal the limelight given the overwhelming welcome and support he was enjoying. A directive was immediately made for the President to go ahead and then block Hakainde from entering Limulunga on the pretext that he would have arrived later than the Head of State. That was done accordingly done but, surprisingly Hakainde was ushered in by a known Induna after he came out of his vehicle which was part of the blocked UPND local supporters’ convoy. The President is well aware of this and he initially took no issue with HH’s convoy being on the road, that’s why he personally opened the window to his vehicle and was flashing his party symbol of a clenched fist all the way as his vehicle over took over 100 vehicles, including the one in which HH was. It’s therefore shocking that the media and the public have fallen prey to the propaganda that HH’s convoy blocked His Excellency’ motorcade when the truth is that the Presidential motorcade unceremoniously OVERTOOK HH’s convey. Unceremoniously because the President was officially not supposed to be on that road at that time! Yes it could be the first time a Presidential Motorcade because for the Presidential motorcade to be on the road, it’s to be cleared, which was not the case in the Mongu motorcade fiasco. 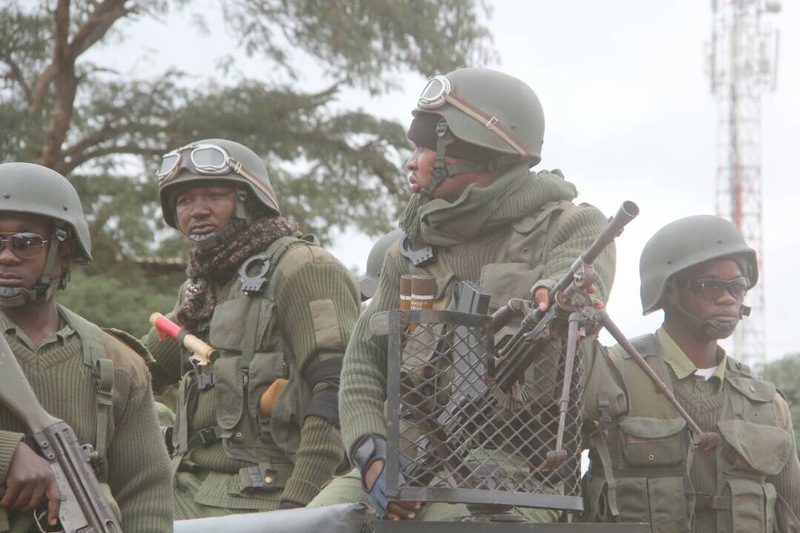 What prompted the arrest of Hakainde is the press briefing by PF members led by Madam Mumbi Phiri and Kennedy Kamba calling for the resignation of the Inspector General of Police Kakoma Kanganja for allegedly failing to protect the President and demanding that HH should be confined to his home like a rat. In a panick, the IG authorised and unprecedented invasion of HH’S house and arrest him at night instead of issuing a summon during the day. A deadly plan was made to execute that night and I shudder to even put it on record for now! I have been forced to disclose this against our ethics because it hurts me to see an innocent person being cruelly treated like that. With time , a number of us are willing to come out in the open to defend justice by telling the truth about what’s happening on the case of Hakainde and people behind the scheme.